Managing your NDIS funding efficiently is an important step in ensuring your goals are met. This article is for anyone who wants to be better positioned to get the full benefit from the NDIS. All of us at CareAbout have been talking to people about their NDIS experience, and whether you are at the start of your NDIS journey, or are already on your way, there’s always something that can be done to make it better. So we have put our collective thoughts together and come up with twenty useful and effective tips you can put into action, to make sure you have the best possible arrangements to maximise your NDIS funding. You may want to grab a pen and paper or another writing device so you can start getting organised in the areas of most benefit to yourself. This article is for anyone who wants to be better positioned to get the full benefit from the NDIS. 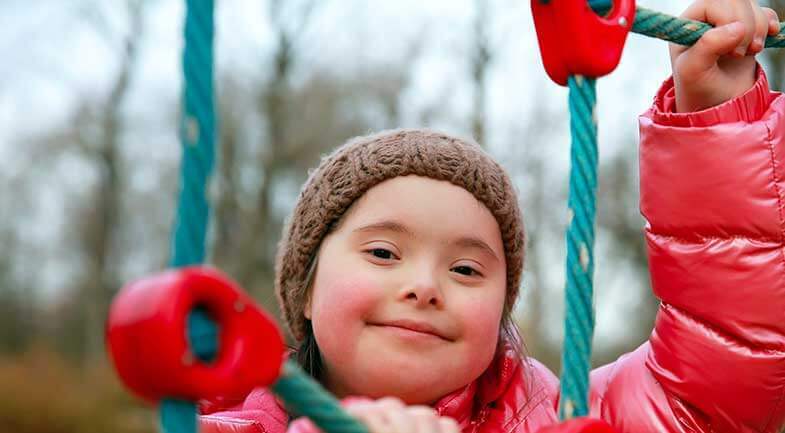 Under the NDIS, your plan is developed based on individual needs and goals related to your disability, from which the NDIS includes funding for reasonable and necessary support and services in your plan. So, when it comes to the NDIS, funding isn’t the starting point – your individual needs and goals are! Daily Living – living and working as independently as possible in my community, transport, consumables, assistive technology, improved daily living skills. Social and Community participation – assistance with social and community participation, increased social and community participation. Home – home modifications, living safely; improved living arrangement. Goals – time to think about your goals. 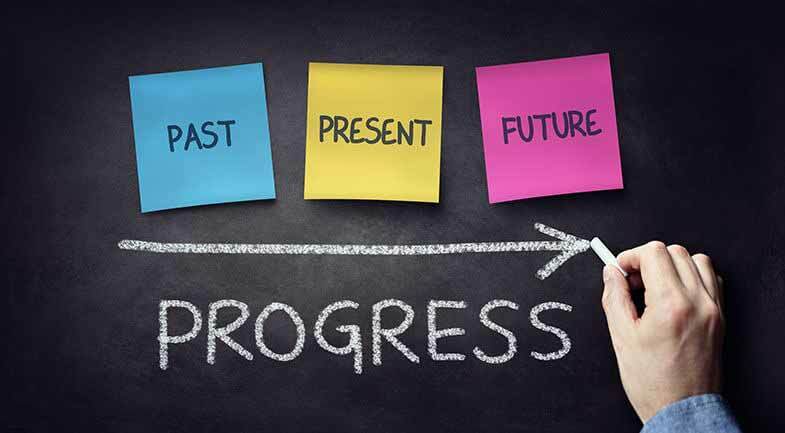 To assist, you can break your goals up into things you want to do in the future, things you want to improve at, things you want to try, or even things you want to stop doing. When it comes to the NDIS, the goals you discuss and develop with the Local Area Coordinator or Planner become the things that you will receive support to achieve. These goals can be big or small. But as a general rule, try to keep them big and broad, then break them down into smaller steps. The supports can be funded (your NDIS plan), informal (your friends or family), or mainstream and community (for example support from a local club, school, or other activity that anyone participates in). Also remember that in addition to your needs and goals above, the NDIS will provide you with a budget for consumables and aids and equipment. These items are a means to achieving some of your goals. For example; in order to ‘live safely & independently at home’ you may be allocated funding to modify your kitchen bench or install specialised bathroom equipment, or changes to assist you with leaving and entering your home. While your NDIS plan goes for 12 months, your journey with the NDIS and the way it works is for life. Making sure you are familiar with the way it works as early as possible will provide you with greater benefits over time. Get started today! Take photos with your phone, write things down on sticky notes, collect paperwork in a folder. Say you want your needs included in the Plan! Always ask for an explanation if you don’t understand a decision. Collect and keep all the reports you have about your disability. These may have been prepared by your paediatrician, your doctor, your GP, your therapist, a disability organisation that supported you in the past. Keep copies of your past NDIS plans, and keep the correspondence you have with the NDIA and others about your NDIS plan. Also, keep your invoices and quotes as you may need to provide evidence of the supports and services you have received or are thinking about getting. The NDIS is a creature that has been created by disability experts, social policy planners, bureaucrats, lawyers, politicians and community groups. And as with any government system with plenty of rules and regulations, the language they use can be a little hard to fully understand. The Local Area Coordinators and Planners also use words and terms that have particular meanings. If you are not sure, ask them what they mean, and why they might be asking you specific questions and what it means for your NDIS plan. You may also want to consider getting an expert report from a medical expert or from a therapist about any challenges you may have. These reports can come in handy, because they often use language that is used by the LACs and Planners when estimating the support you receive. The NDIA looks very closely at your safety, independence and options for social and community participation. So, if your disability impacts on your ability to do something safely or independently, then think about and ask yourself what supports might assist to do these things in a safer and more independent way. Also, in the past you may have considered certain social and community activities out of reach. The NDIS is supposed to assist you to get out and about and to do things anyone else might reasonably expect to be able to do. There may be some supports that can be included in your plan that will make it possible or more likely for you to do them. There are many reports which the government uses to make decisions and estimate the supports that will be included in your plan. If you have received supports in the past or been part of a program, ask your provider for any literature they may have on what is a reasonable amount of support or therapy that could be expected. If you have a disability where there is some likelihood an increase or improvement or functioning could be achieved through an early intervention or evidence based approach, ask them what evidence they have and ask for a copy. Get a copy or keep the hyperlink of any literature supporting the therapy or program you want, to your NDIS plan meeting. In many disability journals they will usually describe a minimum or generally recommended number of hours of support per week. You can use these reports to help build and understand what supports you should have funded from within your plan. The Local Area Coordinator will ask you what supports are being provided to you by friends and family. This type of support from friends and family is called ‘Informal Support’. While nobody wants to push help away, remember that the NDIA does not fund informal supports. So, for example, if you get a lift in the car from a family member to something you love doing, think about whether this is an ongoing and regular arrangement. If your friend or family was not able to take you, would you still be able to go as often or as far as you would like? Getting extra support paid for in your plan doesn’t mean you don’t love your friends or family, in fact it might help to get extra support funded, so you and your loved ones can keep going. While we are on the topic of transport, let’s talk about the Mobility Allowance and other transport scheme payments and how it gets included in your NDIS plan. If you are already receiving Mobility Allowance, then let the Local Area Coordinator know. Let them know also that the allowance you receive helps you access regular social and community, medical and other appointments. Also, you need to link the transport to the achievement of your goals, or in meeting the needs arising from your disability. Items included in your NDIS plan include supports that enable you to build capacity to independently travel, including through personal transport-related aids and equipment, training to use public transport, or the reasonable and necessary costs of taxis or other private transport options for participants who are not able to travel independently, as well as transport to and from school for students. 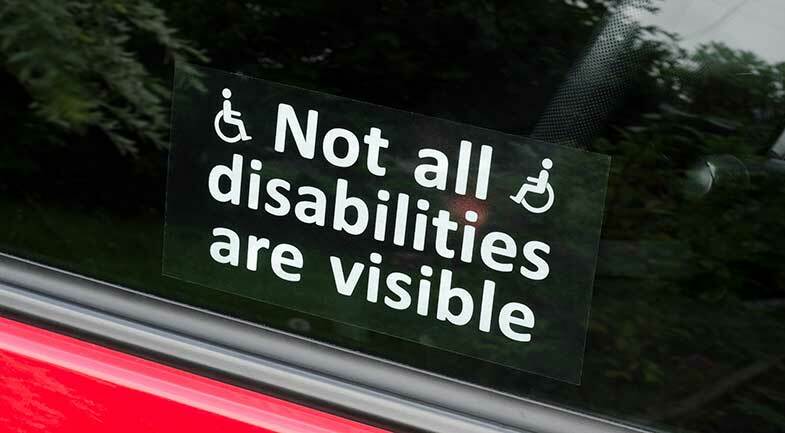 Remember that transport supports only relate to you and do not relate to travel for families, carers or service providers. As a general rule you will be able to access funding through the NDIS for transport assistance if you cannot use public transport without substantial difficulty due to your disability. The funding the NDIS provides will take into account any relevant taxi subsidy schemes available to you. There are three levels of funding support that are turned into NDIS transport budget items. In some cases, a participant may receive higher funding if there are other general or funded supports in the plan facilitating participation in employment. Level 2 – up to $2,472 per year for participants who are currently working or studying part-time (up to 15 hours per week), participating in day programs and for other social, recreational, or leisure activities. Level 3 – up to $3,456 per year for participants who are currently working, looking for work, or studying, at least 15 hours per week, and are unable to use public transport because of the disability. If you receive your NDIS plan and it does not meet your needs, then appeal it. Ask the NDIA to review their decision. 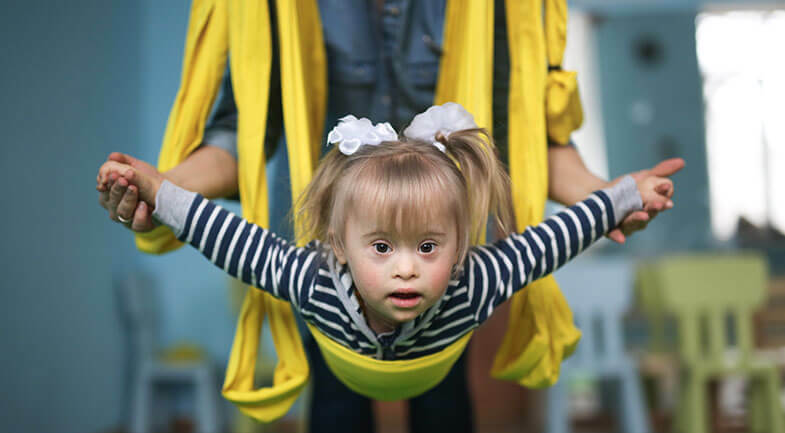 Many decisions made by the NDIA are reviewable, including things like being accepted as a participant, and the provision of reasonable and necessary supports in your NDIS plan. When you are told about an NDIA decision, you will be told how to request an internal review. A request for internal review of a decision must be made within three months of receiving notice of the NDIA decision. To proceed, contact the National Disability Insurance Agency on 1800 800 110 and ask them to assist you. Explain why you think the decision is incorrect. And, if you are still not happy with their review, you can apply for a review by an organisation that is separate to the NDIA called the Administrative Appeals Tribunal (AAT). Your NDIS plan lasts for a year, and will then be reviewed. It’s important to plan out your year ahead, and the supports and services, and goods and equipment you will be getting during this time. Your NDIS plan includes Your Supports which also include a yearly budget If you have weekly appointments, then plan them out over the 52 weeks. Include times that you know you will be away, or where it won’t be possible to have them. You may have monthly activities. If you know that you are not likely to proceed with some activities, then it’s important to plan ahead. You may need to bring in additional help at certain times. Monitor your activity and bills on a monthly basis so you can see how you are tracking and make adjustments of needed. The NDIS myplace portal will also have an area that shows how you are progressing against your plan budget. Remember also that you have some flexibility in your NDIS plan. Generally, core budgets can be used on a range of items or services. So if you think a particular service or support needs to be increased or decreased, then make the change. Remember, at the time your plan is reviewed, the LAC will ask how you went during the year. If you underspend in some categories, you need to provide a good explanation, in order to potentially continue receiving those support budgets in subsequent years. Your NDIS plan goes for 12 months, and the time starts as soon as you are notified that your plan has been approved. Ideally, you will already have organised for supports and services to be provided from the start of your plan. If you activate or start your plan one month after you receive it, then that’s a whole month of supports that you have missed out on. At CareAbout, we recognise that things aren’t always that simple, and that things don’t always go to plan. 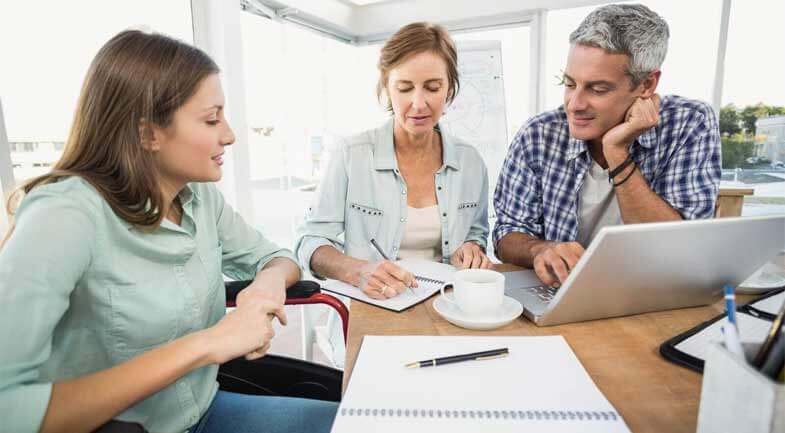 We can assist you to get started, and to access a full range of supports according to the individual needs and goals and identified in your plan. A waiting list is basically a queue to wait in for services. Many providers operate waiting lists in some form or another. Remember, waiting lists serve the needs of providers, but they don’t serve your needs. Waiting lists have negative impacts on your plan, and do not help you to get your needs met or achieve your goals. Get a clear indication from them about the time they intend for you to wait to access services. If a service provider indicates to you that they will put you on a waiting list, or that they cannot provide services at the time you are requesting them, then it’s probably time to move on! 13. Is your provider clear about what they will do? Many service providers are not clear about what exactly they will do to help you achieve your goals. Ask them how they will help you to meet your goals, ask them what frequency and period of time they expect it should take to make progress. What will they use to measure progress? Will they break your goal down into smaller targets so you can get a better sense of your progress. And if you achieve your goals, what is the next goal that you want to work towards. Good providers would be very clear about how exactly they will work with you, for how long and at what frequency, doing which activities. 14. It’s not about Them – it’s about You! Your NDIS plan is about you, and it’s not about Providers. In the past, if you received services or supports from Providers, you may have felt at times that you were required to do things in order to maintain relationships and services with particular providers. While we acknowledge at CareAbout there are some geographic areas, and disability conditions, where there is not as many choices in who provides supports, the premise of the NDIS is that the consumer has choice and control. So, if you don’t like what the Provider is offering you, then do not feel obliged to stay with them. You are your best advocate. While it may be hard initially, sometimes taking a stand can help make the change that helps everyone to be better. 15. Your time is your time – will the provider come to you? Some providers will insist that you must come to them in order to receive services. That is simply not the case. You have choice and control – the provider needs to meet your needs and expectations. Ask them to come to you, where and when you need them to. Otherwise, you may be incurring costs out of your own time or out of your own pocket, that should be paid for by the provider. 16. Use all your plan – Use it or Lose it! Your NDIS plan lasts for 12 months and is then reviewed. At the end of the 12 months, any unused or unspent funds are surrendered back to the National Disability Insurance Agency. You may also be asked at your review meeting why the support budget has not been fully used. It may because you did not have access to relevant supports for a period of time. You may have had some other change in your life. You may have activated your plan too late. Remember, plan your year ahead and make your arrangements so you can fully utilise your plan. At CareAbout, we can assist you with securing the relevant reasonable and necessary supports from a range of quality providers. 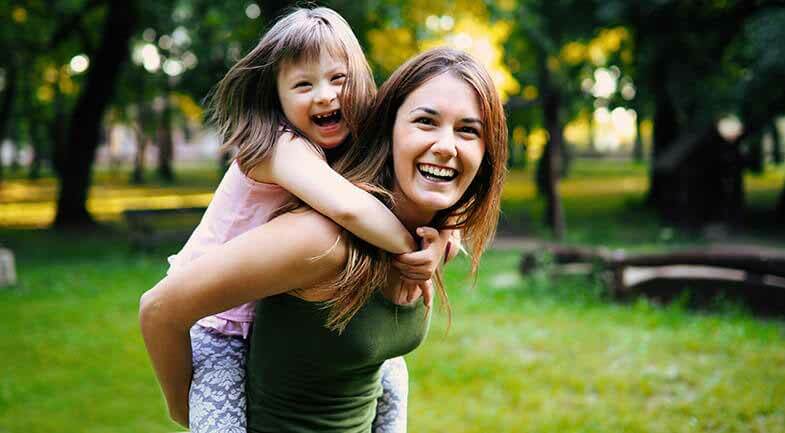 Your NDIS plan includes some areas which are more flexible than others. There are 3 categories of supports in your NDIS plan: Core, Capital and Capacity Building. Core Supports include four categories which are Daily activities; Social, community and civic participation; Consumables; and Transport. If you have a total ‘Core’ budget of $24,000, you can choose how to spend this across the four support categories. Capital Support include two categories which are Home Modifications and Assistive Technology. These are not flexible. The funds can only be used on what they are allocated for. Capacity Building Supports include nine categories with each category being aligned to your goals. These categories include CB Daily Activity; CB Choice and Control; CB Employment; CB Social Community and Civic Participation; CB Health and Well Being; CB Home Living; CB Lifelong Learning; CB Relationships; and Support Coordination. Funding within each of the nine support categories can be used flexibly to purchase any approved individual support that falls within that CB support category only, to assist you to achieve your identified goal. For example, you may initially decide to use 30% of CB Daily Activity on Occupational Therapy, 40% on Physiotherapy and 30% on Speech Pathology and decide later to use more of your CB Daily Activity funding on speech pathology. This flexibility allows you to identify what you believe would be the best capacity building support to achieve your goal. You cannot combine funding across multiple support categories. This is because each support category will align with a specific goal. For example, if you had a total budget for Capacity Building of $2,500 made up of $1,500 for CB Daily Activity and $1,000 for CB Choice and Control, you can’t decide to combine your funds to spend the total budget of $2,500 on CB Daily Activity. 18. Met Your Goals – what’s next? So you think you have reached your NDIS Plan goal? Well we have some good news and some bad news! Congratulations on reaching your goal, that’s great news. However, we urge you to push yourself and to think about the next goal. There is always something to do! The NDIA sets the pricing for NDIS supports. They publish a price guide every 12 months. The NDIS pricing guide lists each and every support that can be funded in your NDIS plan. Take the time to read through each of the 15 funded support categories. You may even want to use these support categories as potential ideas for building your plan. CareAbout are experts on the NDIS. We work with a range of service providers and talk to lots of people every week about all sorts of issues related to the NDIS. Call CareAbout on 1300 721 855 and we can help you understand the NDIS and get a better deal. Download this free guide to help you better understand the NDIS.